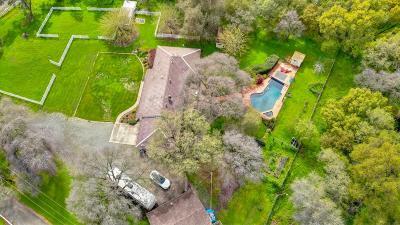 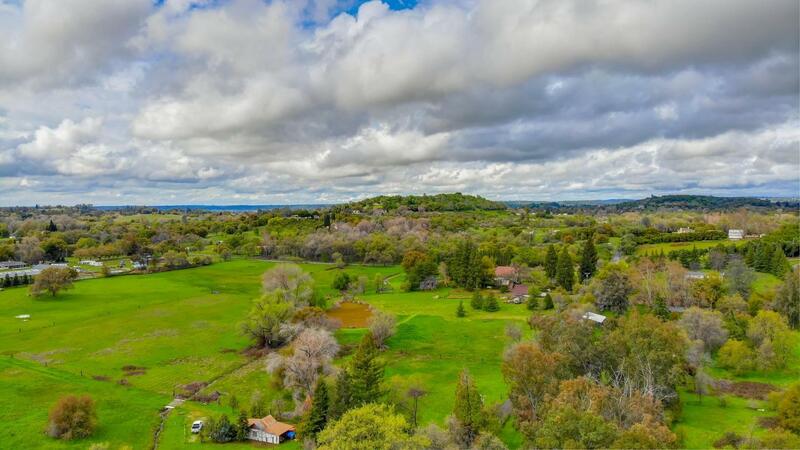 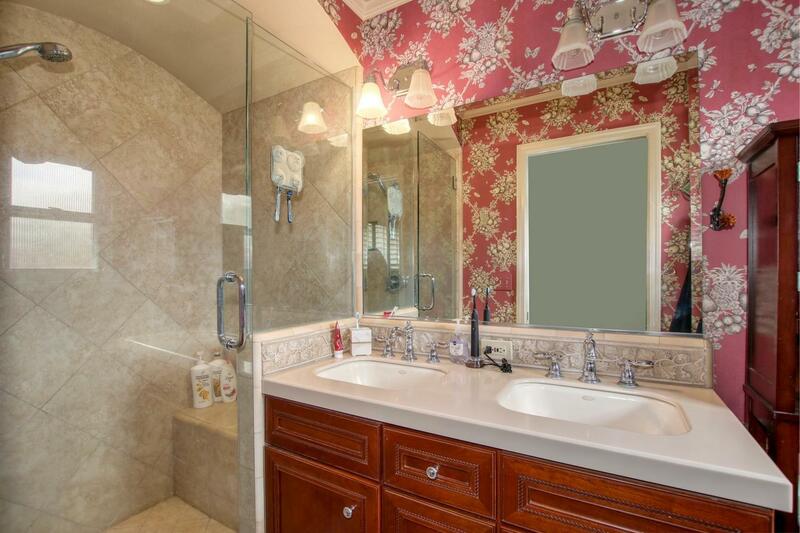 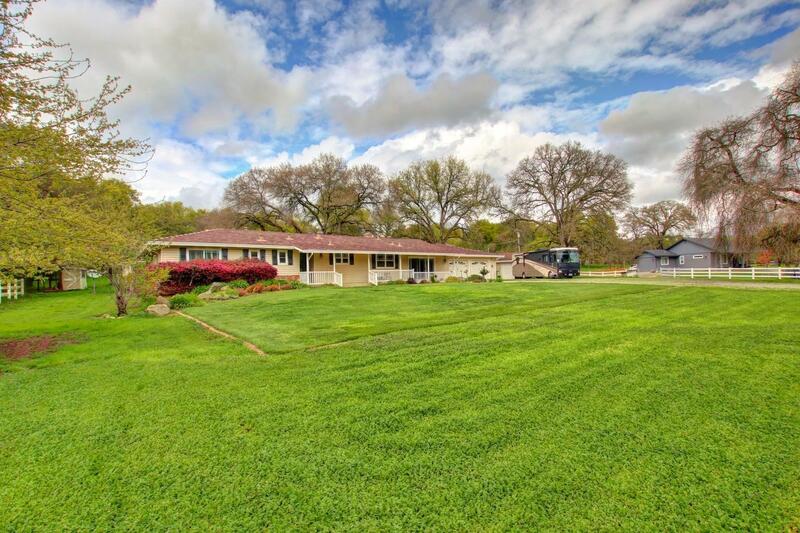 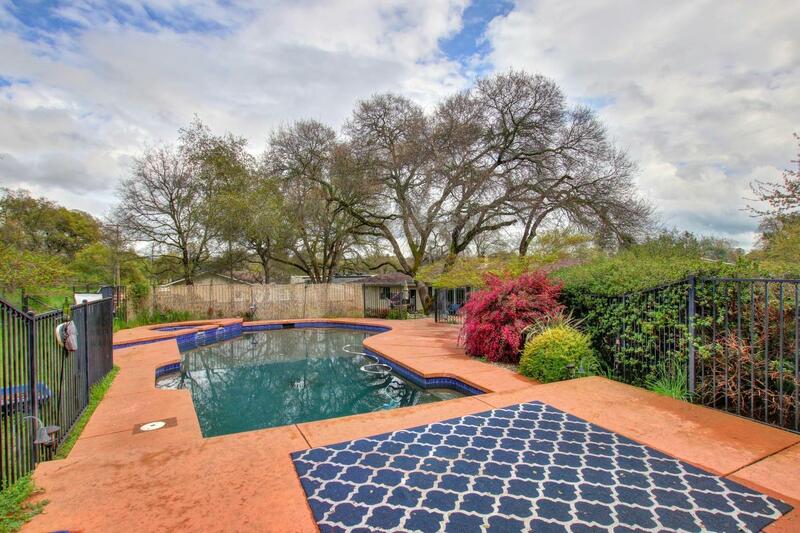 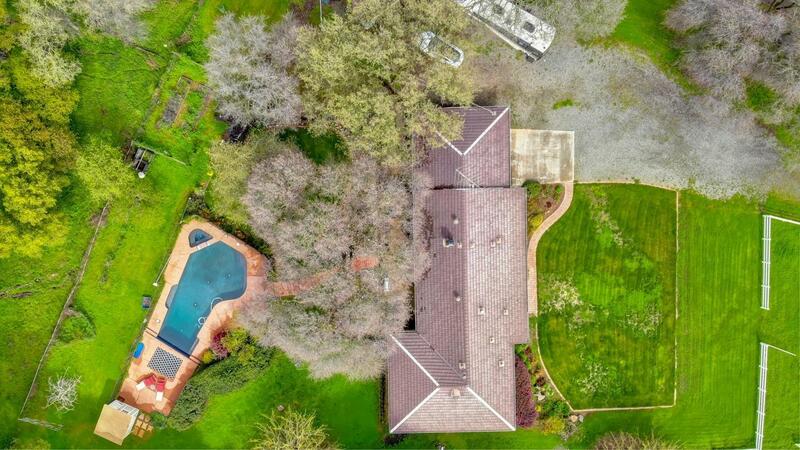 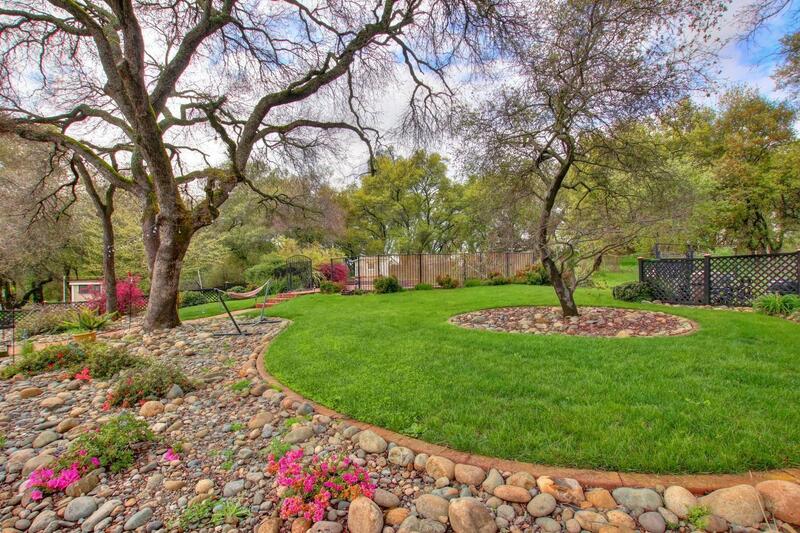 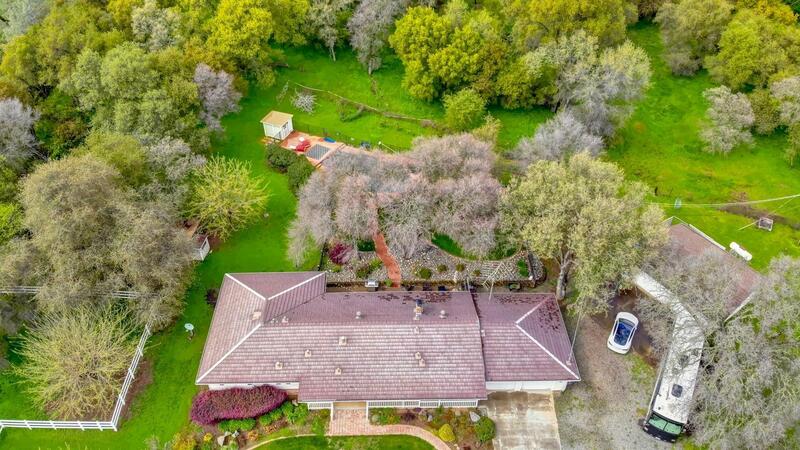 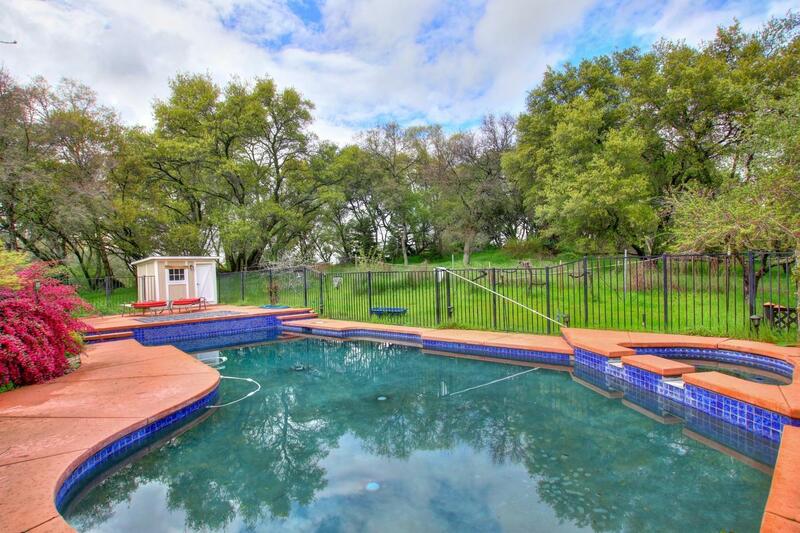 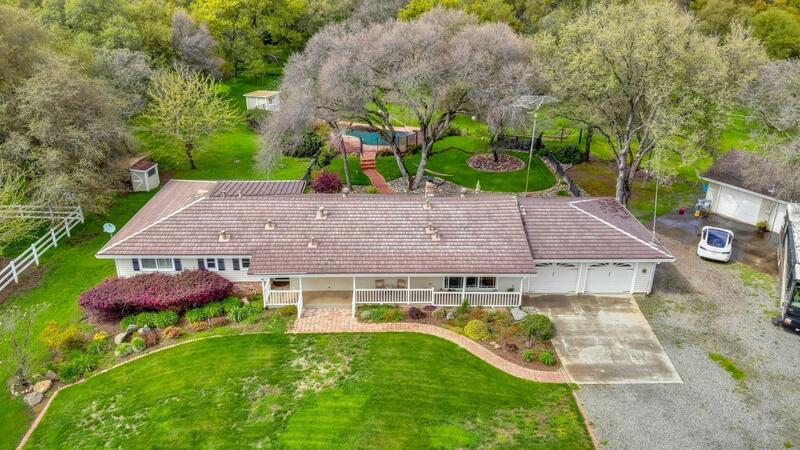 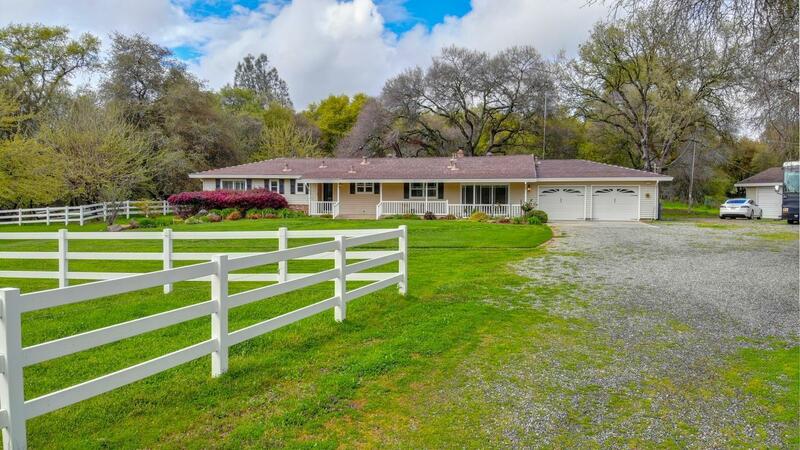 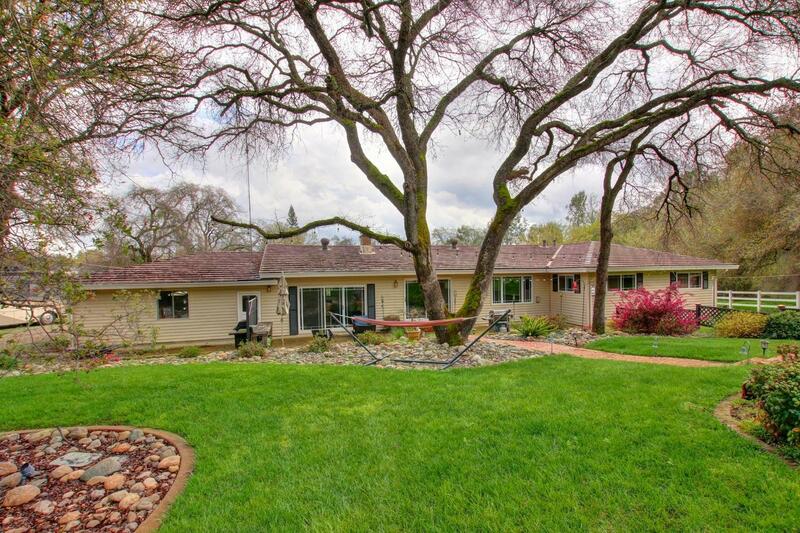 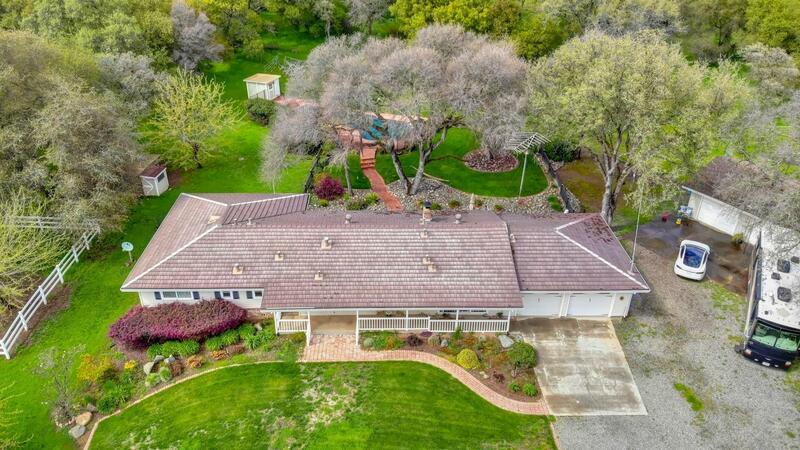 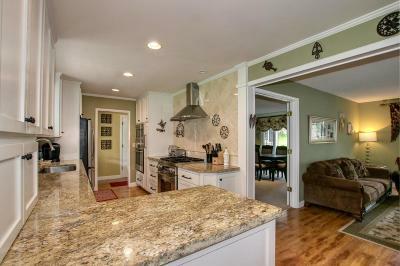 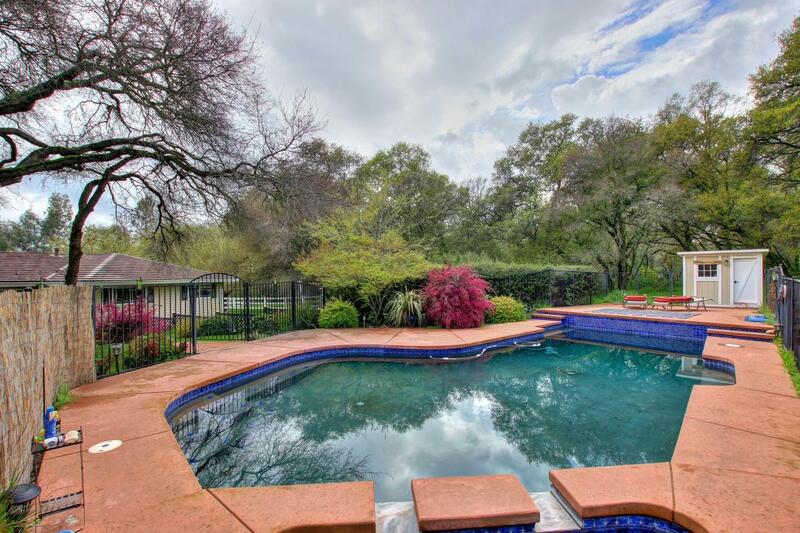 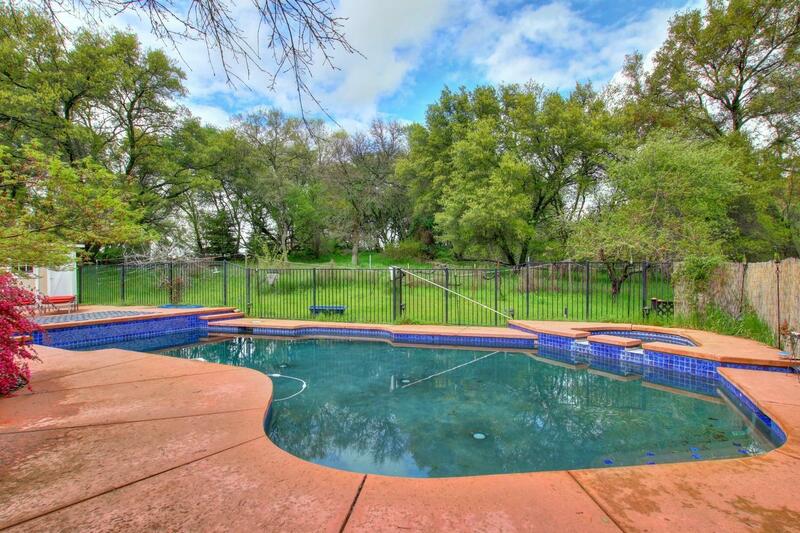 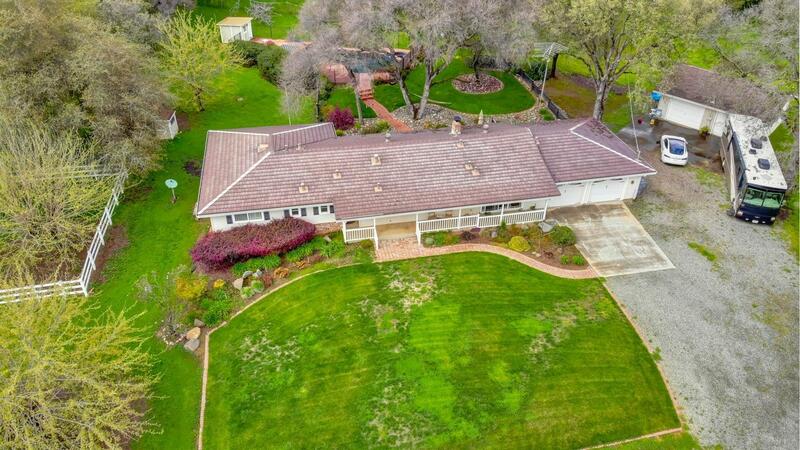 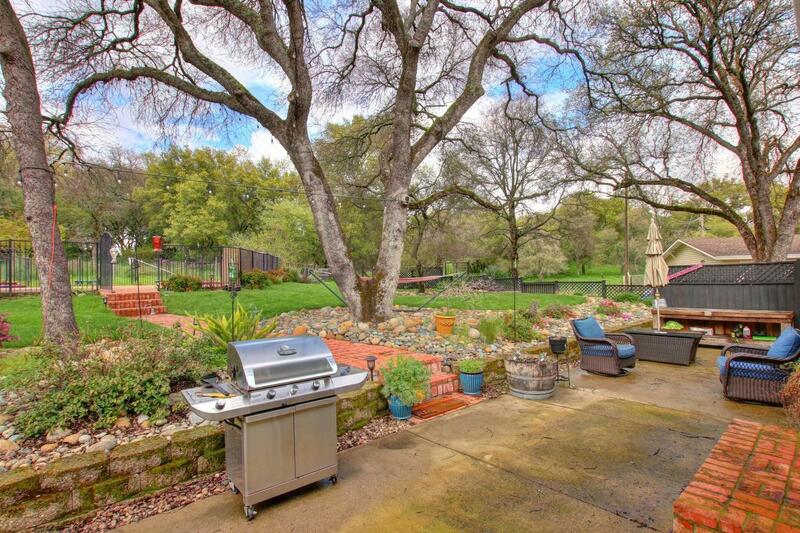 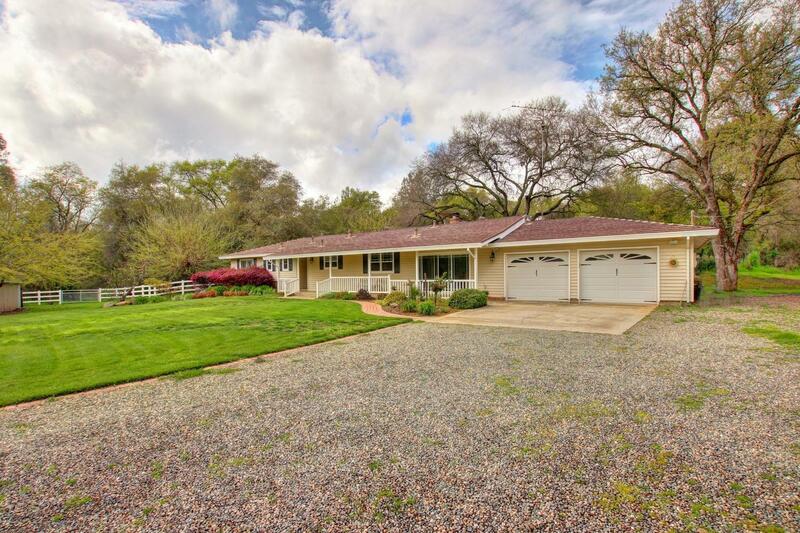 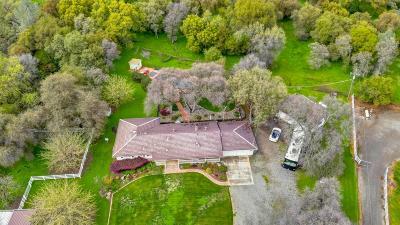 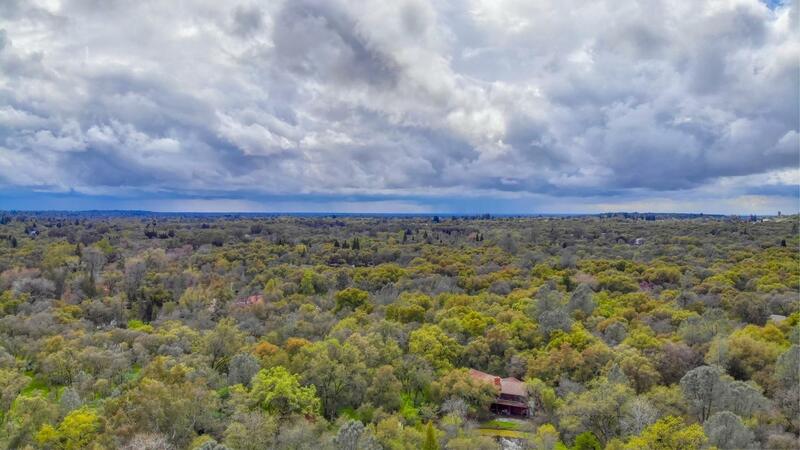 HORSE PROPERTY IN GRANITE BAY! 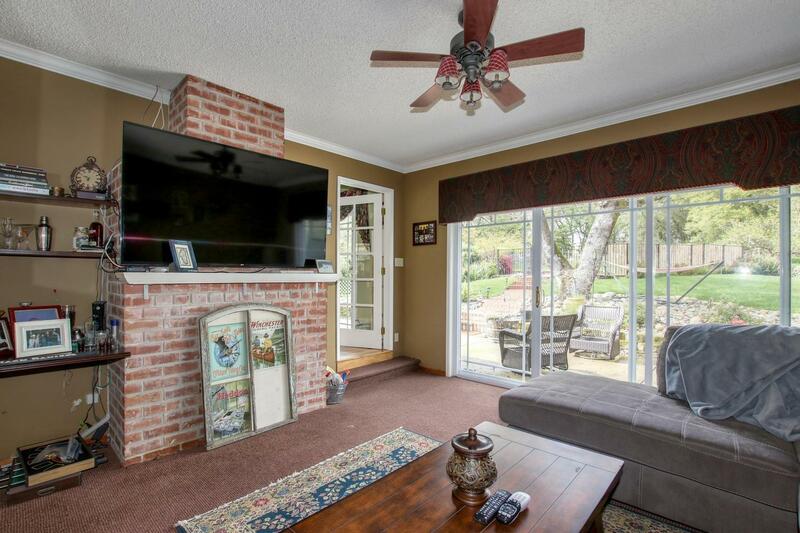 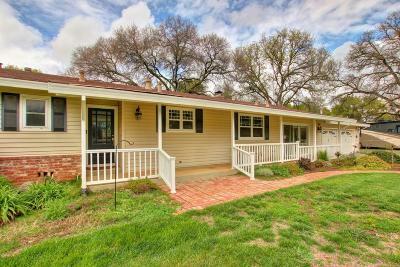 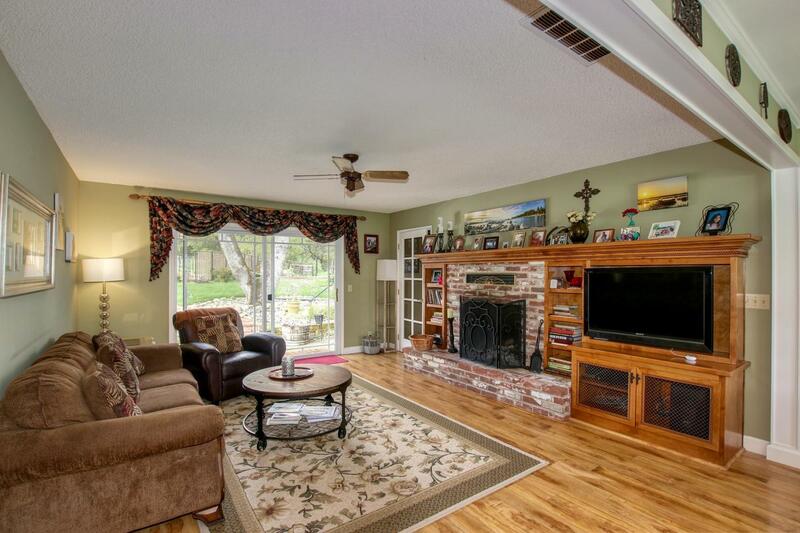 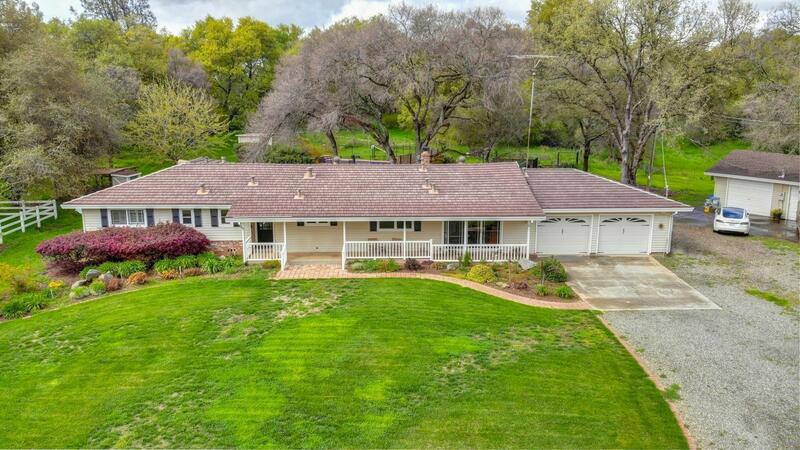 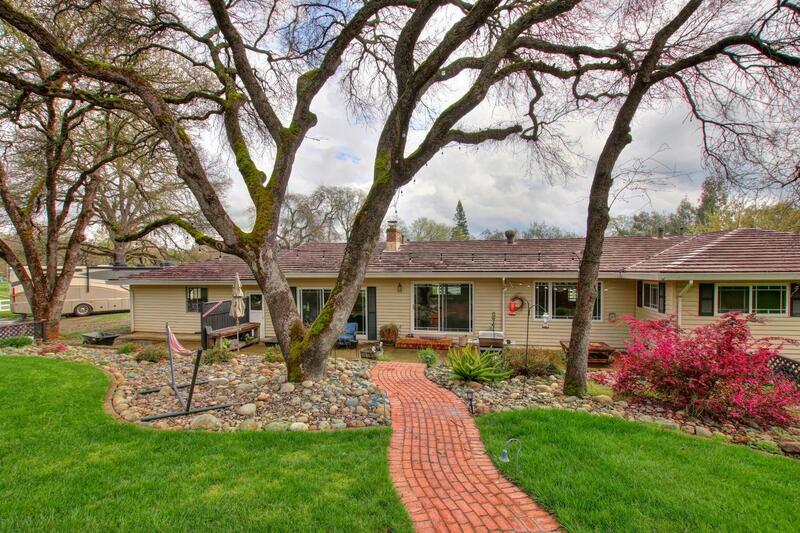 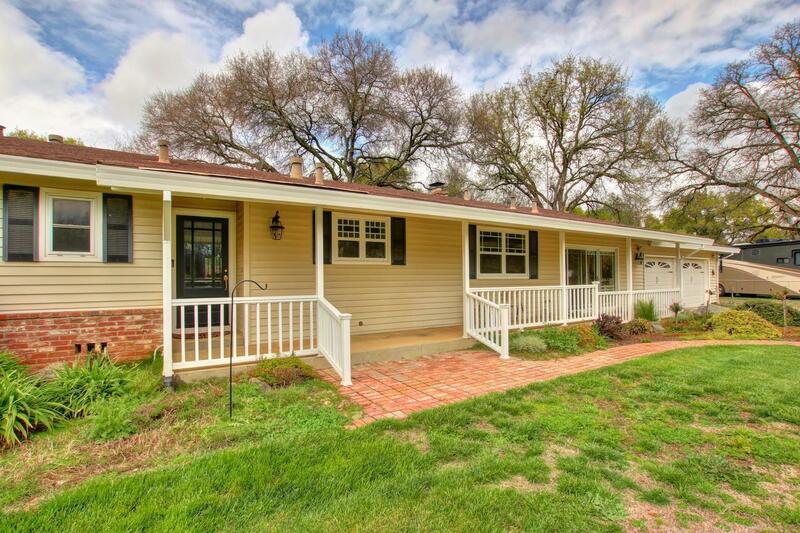 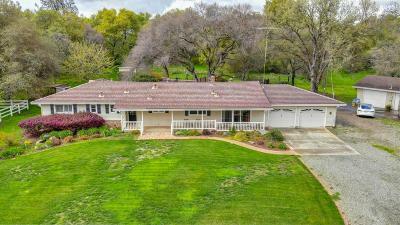 This classic California Ranch Style Single story home is sited on approximately 2 mostly level acres at the end of a charming Country Lane in desirable Granite Bay. 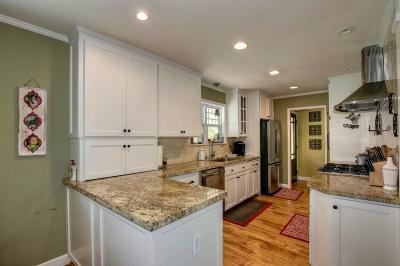 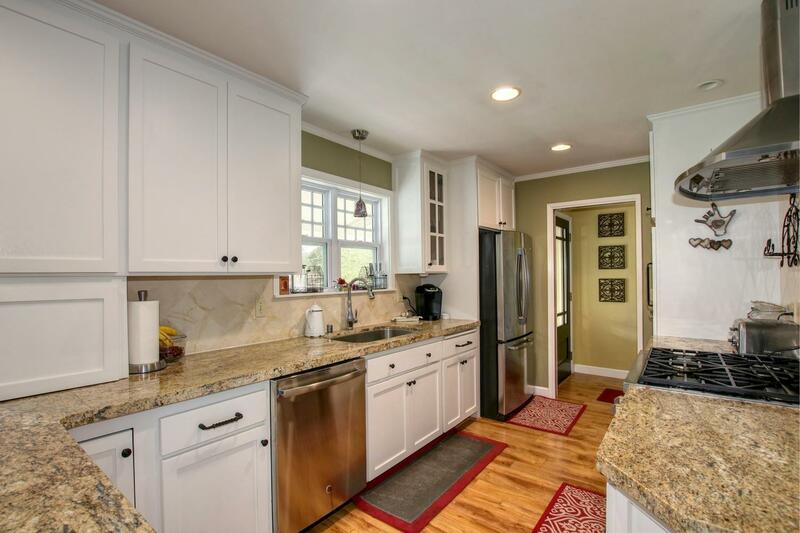 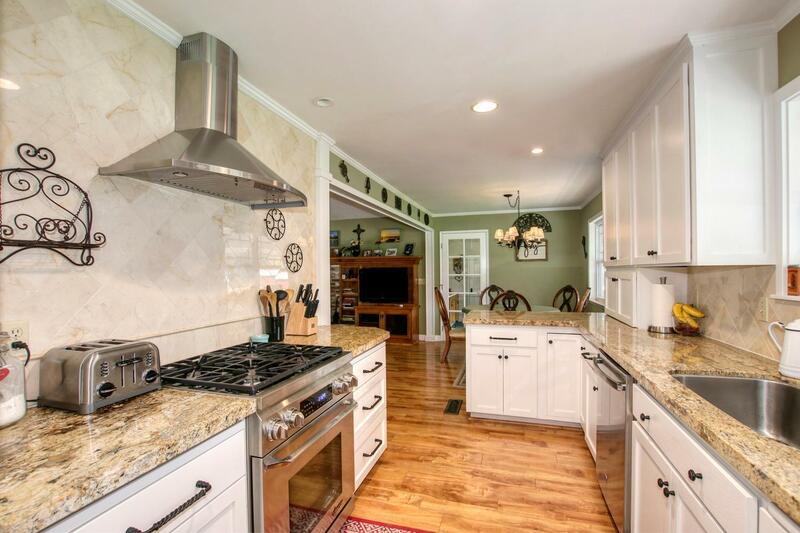 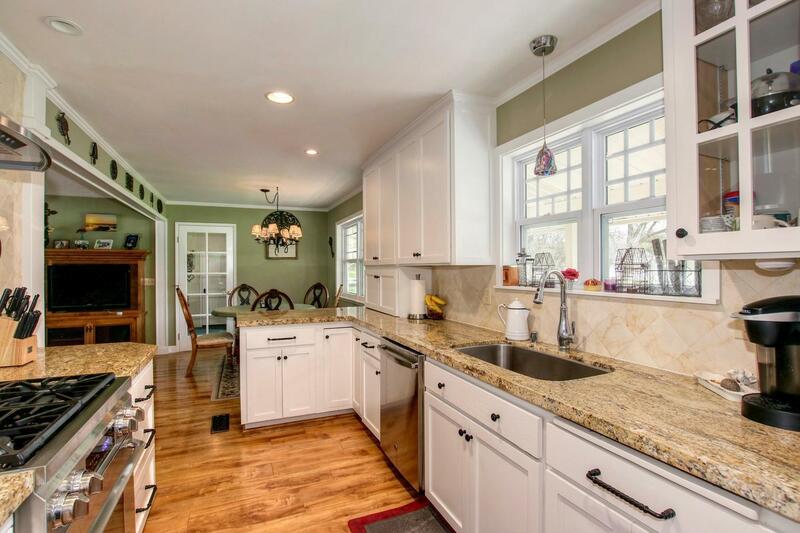 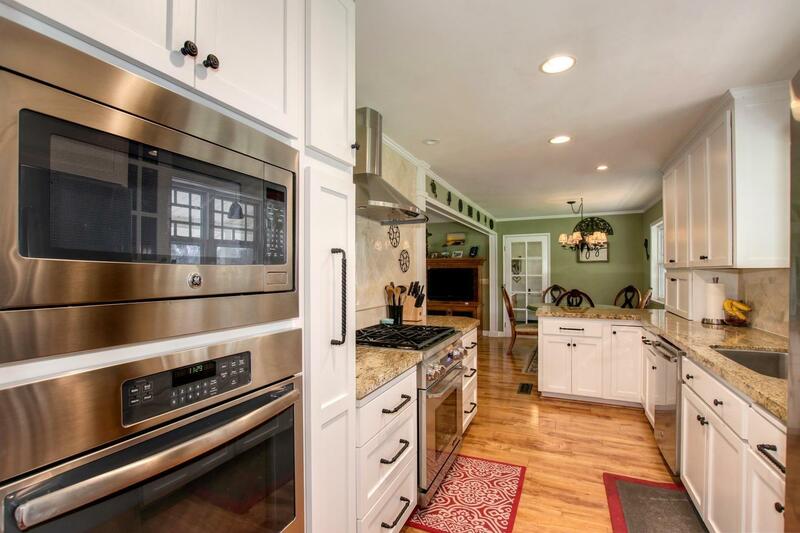 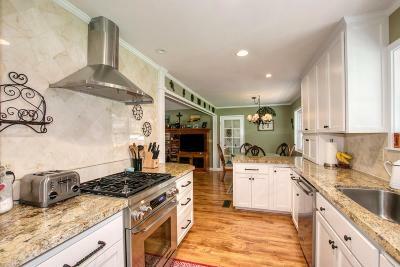 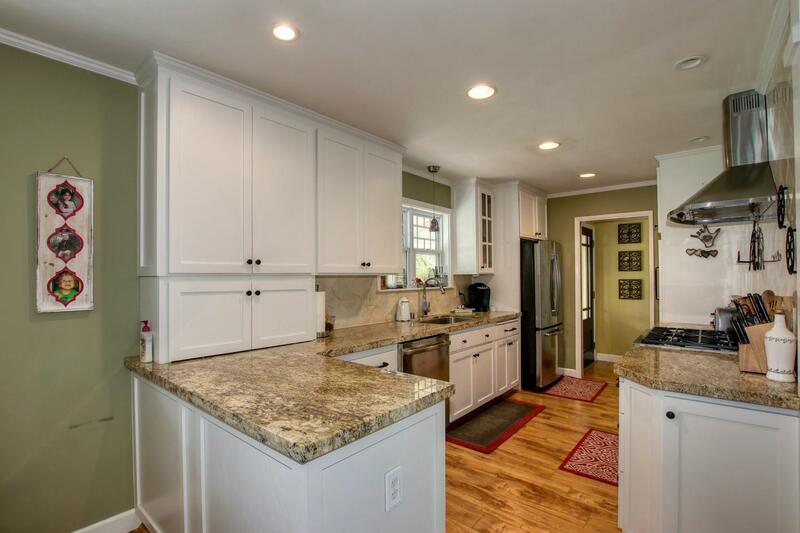 See the open light and bright floor plan with an updated remodeled Kitchen featuring white cabinets, granite counters with tile back-splash and stainless steel appliances plus a large nook. 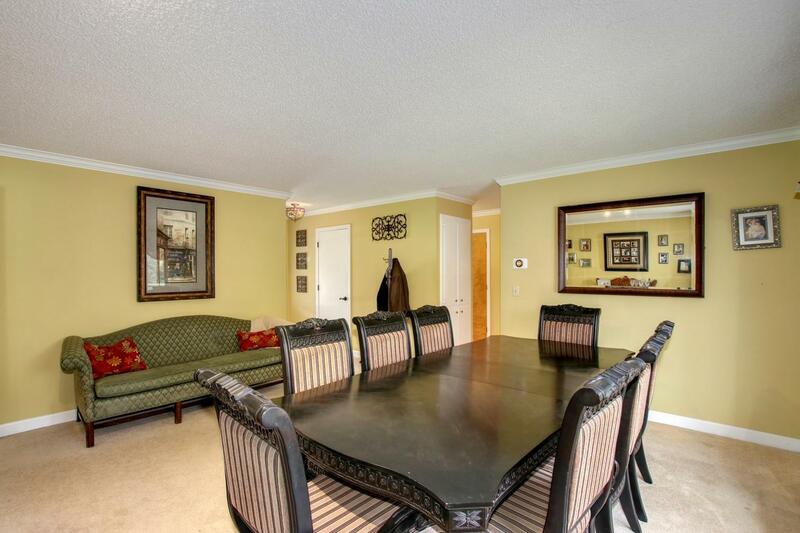 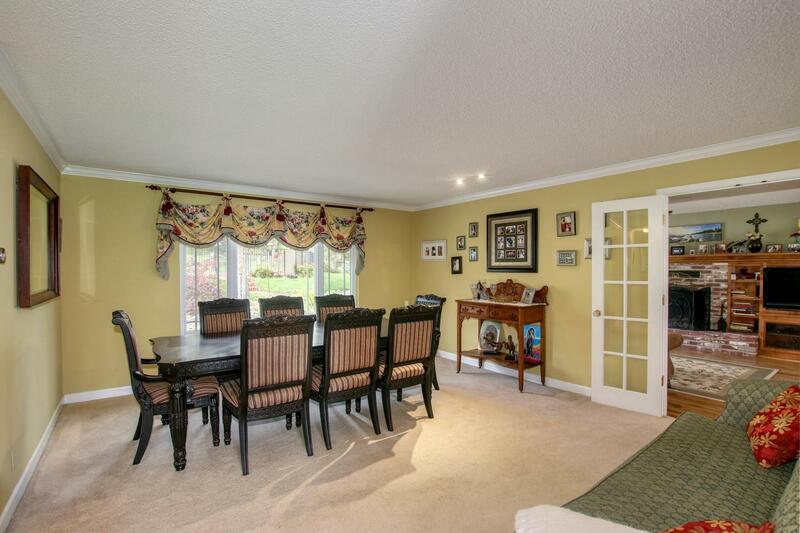 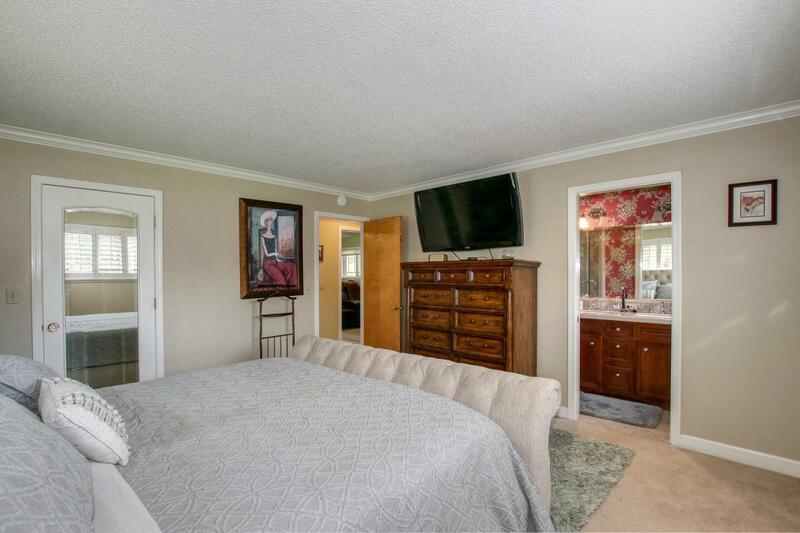 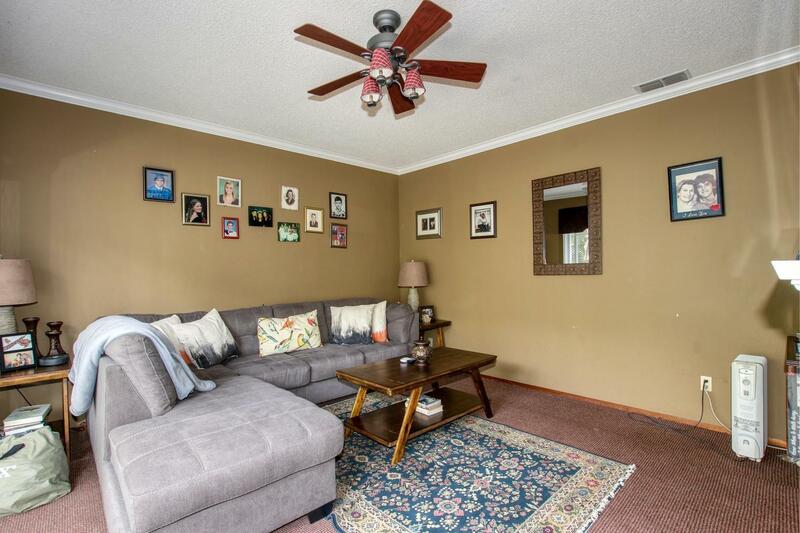 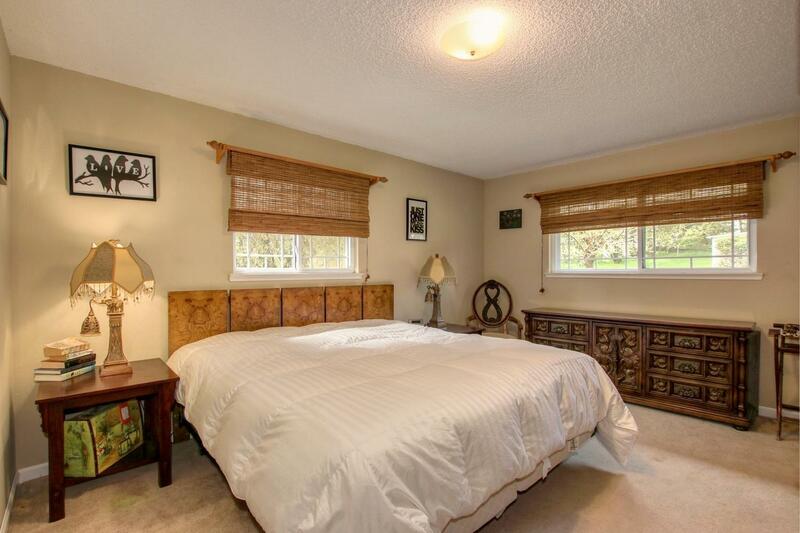 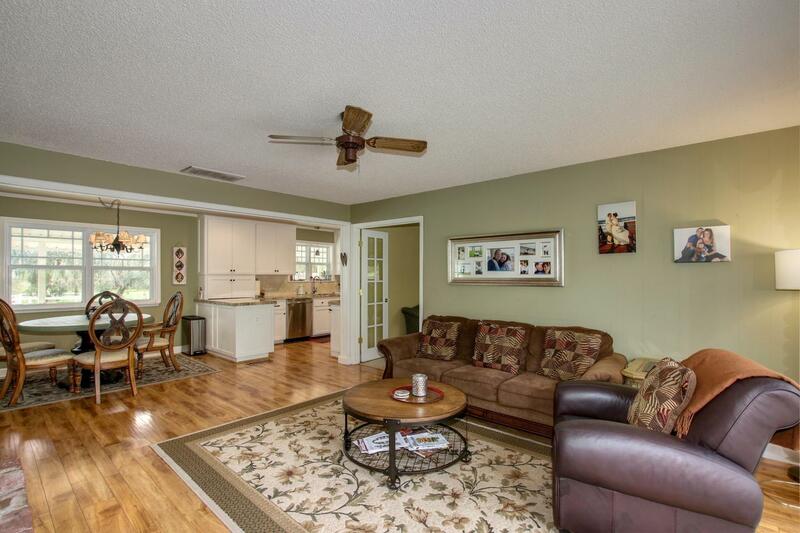 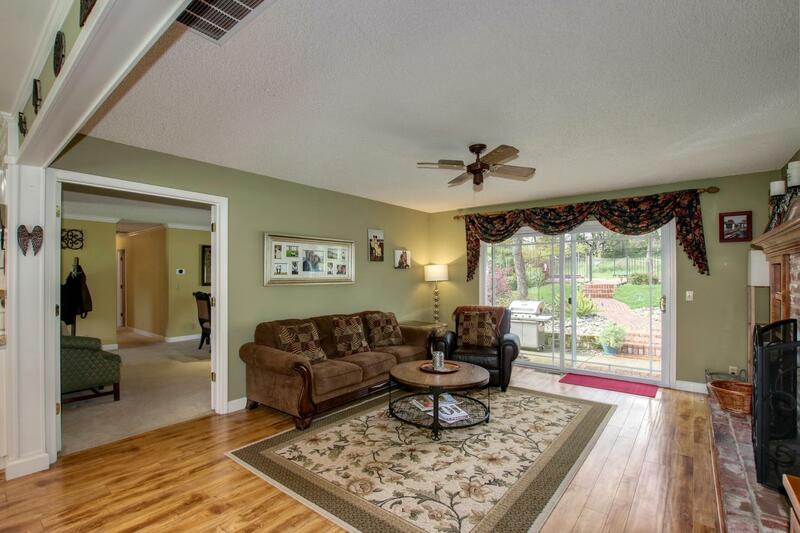 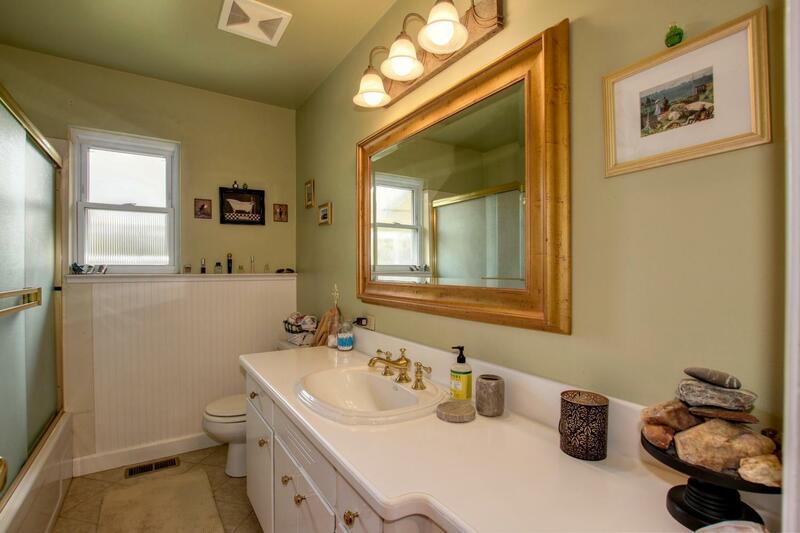 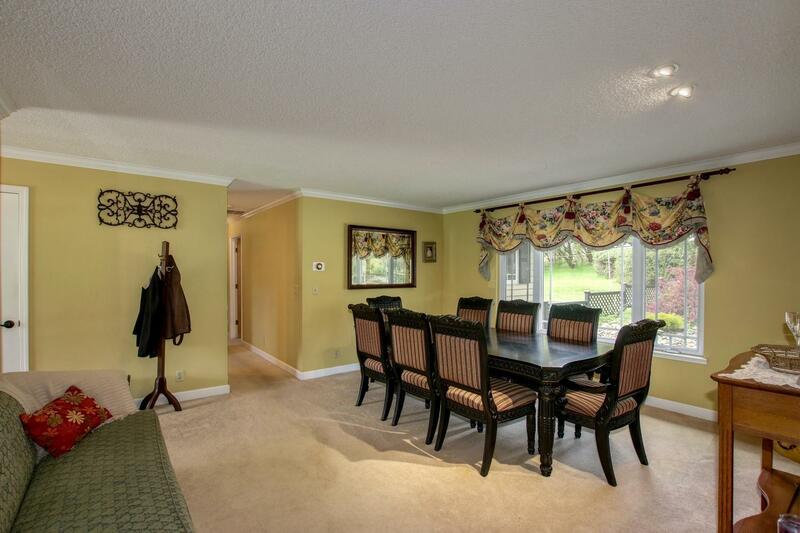 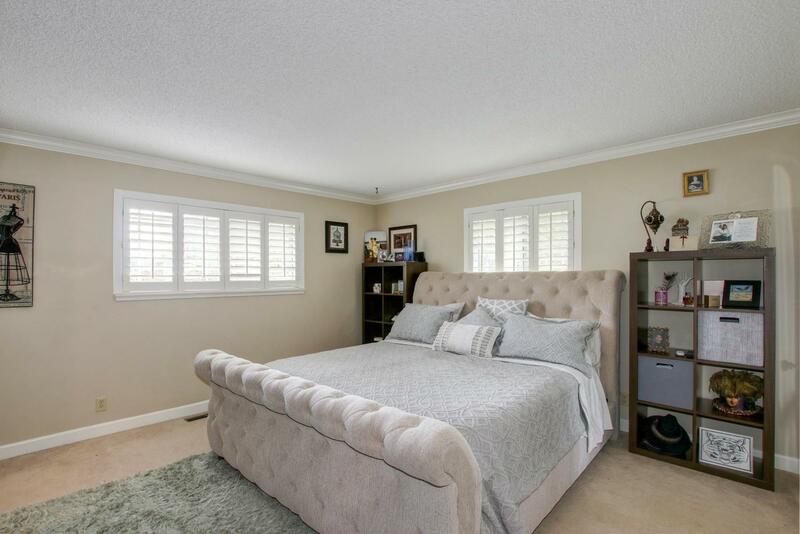 Additional rooms include a formal Living Room, Family Room or Den/Office, 3 large bedrooms, 2 remodeled bathrooms plus a huge Laundry Room/Mud Room. 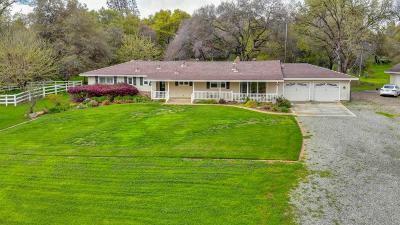 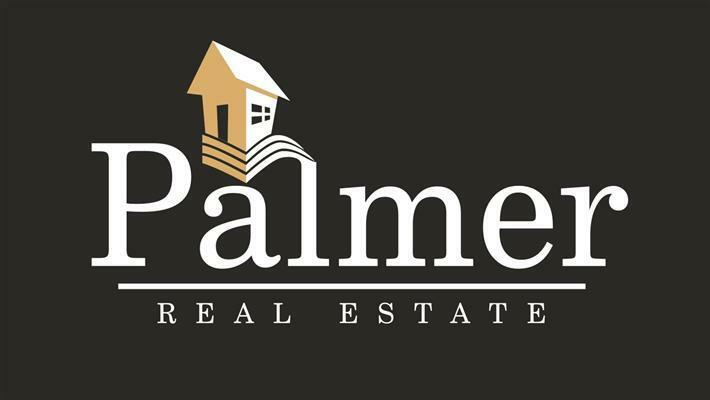 Other features and updates include: 4 car garage with a 2 car garage attached to the home and an extra large additional 2 car garage with shop plus newer windows and recent metal roof and exterior siding. 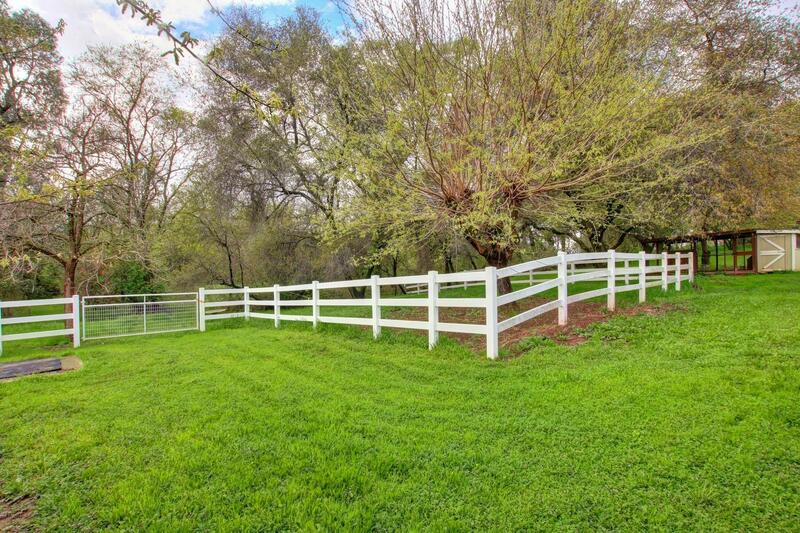 The private rear yard boasts a pool and spa plus a charming chicken coop while the front yard features fenced horse pasture with wash station and so much more!